Early photos and details of the next generation of Doogee Valencia are in, can Doogee replicate their early success with this latest device? 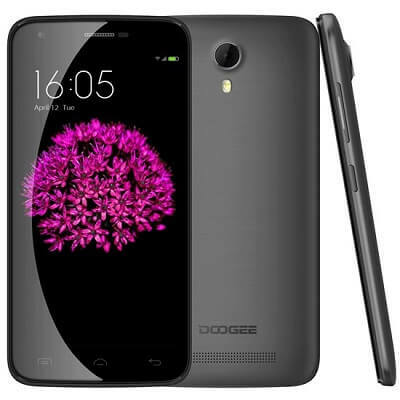 Back in early 2014, Doogee launched one of their most successful phones to date. That device was the Doogee DG800 Valencia, or for us, just Doogee Valencia. 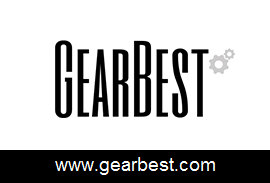 People with good memory will remember the phone had good specs for the time and price: MTK6582 CPU, 4.7-inches qHD screen, 1GB Ram and 8GB Rom, and was one of the original “super-cheap” quad core devices of 2014 (today can be found for 99U$).